You‘re planning to make a trip to Sapa, but don’t know how to get there from Hanoi? The following ways will satisfy you which will help save your time and effort. Sapa is a highlight on the Northwest Highlands, yet is not difficult to reach. 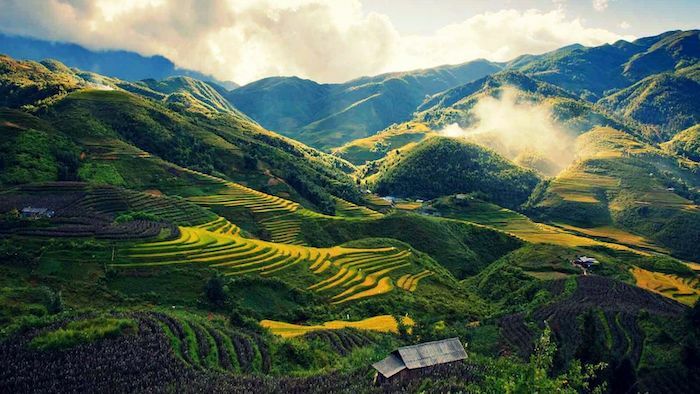 Our suggestions for ways to visit Sapa are appropriate for both solo travelers and groups, so hope that we can help you have a wonderful time in this fertile land of culture and nature. The article will guide you with the best means of transportation, fees as well as where you can catch them. Hence, make sure you read from the beginning to the end to not miss any necessary information. Traveling to Sapa by train is quite popular among tourists because of low cost and safety. Besides, you will have a chance to admire the idyllic natural scenery of Northeast Vietnam through the glass windows of the train, which you cannot do when going to Sapa in other ways. There are many types you can choose from such as soft chairs, hard chairs, and soft beds. However, because it will take you about 6-7 hours to get to Sapa, you should buy tickets of a soft chair or bed to have a comfortable experience on the train. Moreover, the carriages of the bed will offer you many useful facilities such as a pillow, blanket, air conditioning, free Wifi, and water. You also won’t have to worry much about security and privacy. The type of hard seat is about VND 150,000/guest while the soft one is VND 280,000/guest. Bed carriages include three types of 6, 4, and 2 people. The price is about VND 480,000, 560,000, and 3.2 million/guest respectively. However, traveling by train takes a lot of time, and you will have to catch a bus for about VND 50,000/person to reach the beautiful Sapa town. 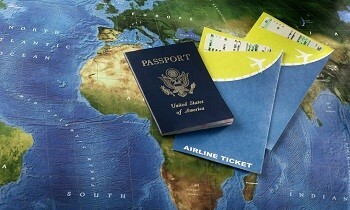 Besides, train tickets on weekends are tough to buy, so you should book the ticket in advance. 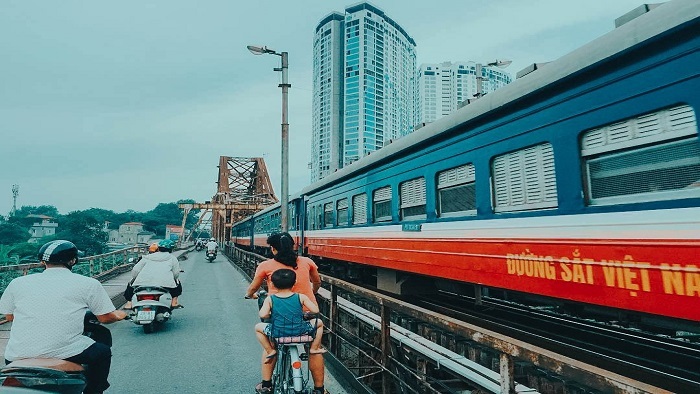 There are usually two types of train, including SP (fast) and LC (slow) trains, departing from Hanoi Railway Station in the evening (7 pm-10 pm) to Lao Cai Station in the early morning (5 am - 7 am). You can purchase train tickets online on the official website of Vietnam Railway Station via bank account, then print them at Hanoi Station. Otherwise, you can buy tickets directly at the station. Visiting Sapa by cars is more convenient compared to the train in terms of time and effort. While the Lao Cai Railway Station is quite far from Sapa town, going by cars will enable you to reach the destination easier and quicker. Travel time is about 4 hours. There are two options for you to consider, consisting of the seat and bed cars. Most car lines are of good quality and clean to serve tourists. There are two types of high-quality beds and seats for you to select. Sapa Express car offers guests free drinks, wifi, air conditioning, snacks, and bread. Besides, the company also organizes Sapa package tours. Seat car ticket: VND 350,000/guest, departing at 7 am from Hanoi, 4 pm from Sapa. Bed car ticket: VND 280,000/guest, departing at 7:30 am and 10 pm from Hanoi, 3:30 pm and 10 pm from Sapa. 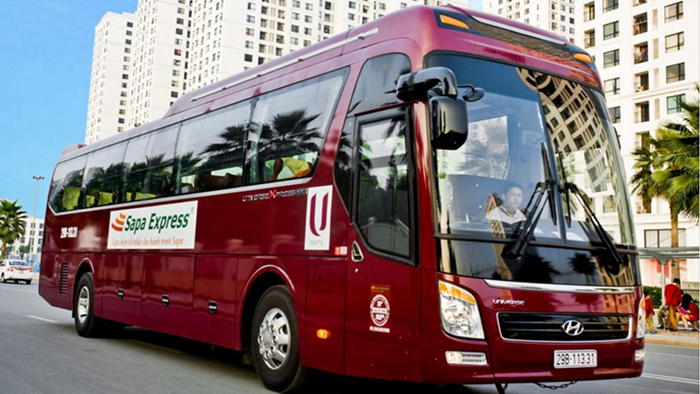 The company provides 40-seat cars with free Wifi, water, charging port, and a guide. Hung Thanh cars have a toilet, free Wifi, water, and comfortable beds. Ticket price is VND 200,000/guest. 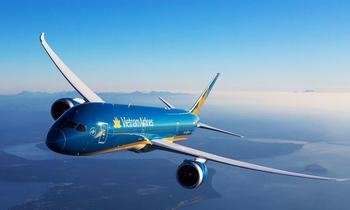 They depart at 7 am, 6 pm, and 10 pm from Hanoi, 8 am, 11 am, 4 pm, and 10 pm from Sapa. You can choose the car companies with an office address close to you or a car which can pick you up from your accommodation that some bus lines will pick their guest up from Hanoi Old Quarter. 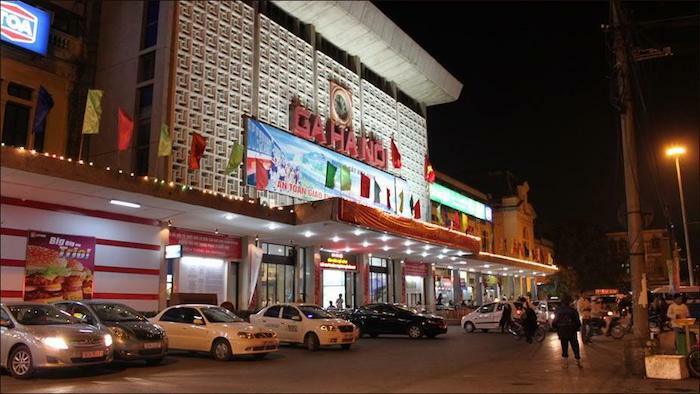 Otherwise, you can go to many bus stations in Hanoi such as My Dinh, Luong Yen, and Gia Lam. 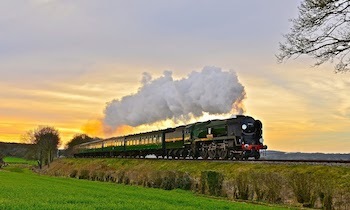 If you have car sickness, when booking a bed ticket, you should choose the forefront location. For those who want to self-explore the majestic nature and unique culture of Sapa, the train and passenger car are the most convenient approaches from Hanoi. If you don’t have much time, then a day tour to Sapa will be more suitable. For further information, feel free to contact us or visit our website. Like and share the article if it’s useful for you. Thank you.